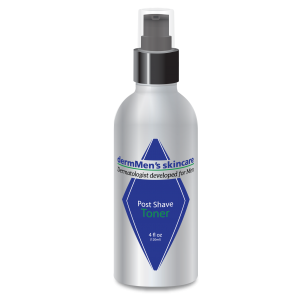 May help soothe, refresh, and hydrate skin after shaving. © 2014 Youthful Skin Solutions. All Rights Reserved. These statements have not been evaluated by the Food and Drug Administration. These products are not intended to diagnose, treat, cure, or prevent any disease.